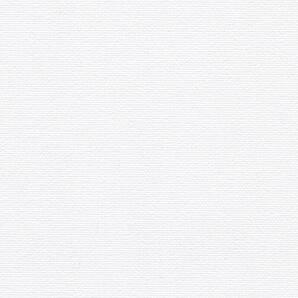 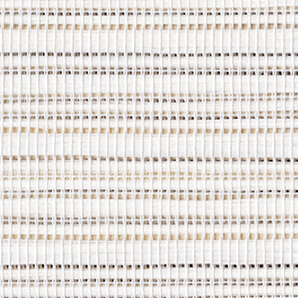  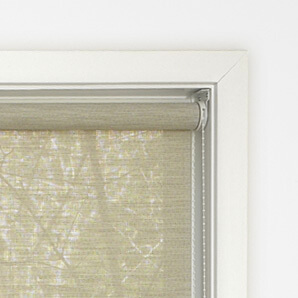 Roller Shades at a glance! 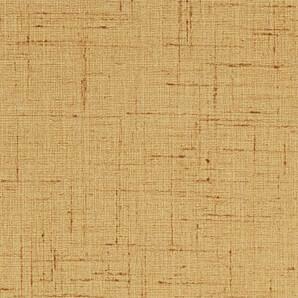 Our roller shade product line offers a modern flare on an old favorite. 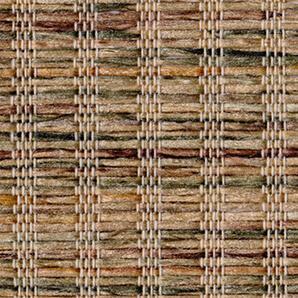 They come in versatile color options with designs that make it painless to convert any space in your home. 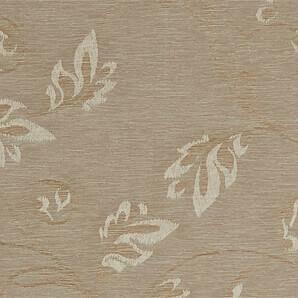 You can opt for a more functional, simpler look or you can go for a soft design that will add a gentle touch. 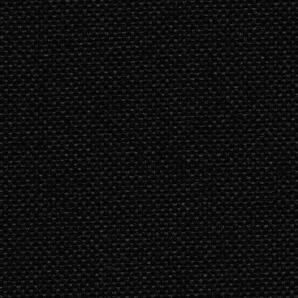 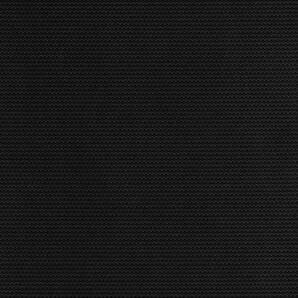 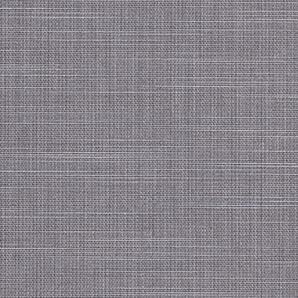 Fabric collection has grown to become one our strongest, offering bold patterns, designs, and colors. 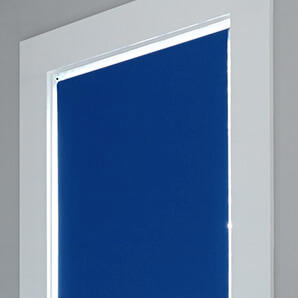 Large selection of both light filtering and blackout styles. 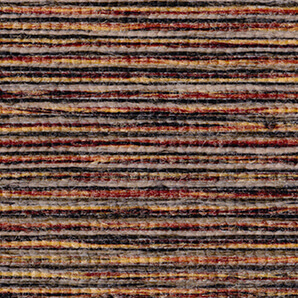 Collection is made up of over 40 vibrant colors. 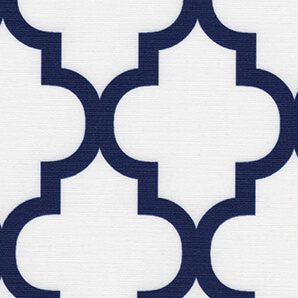 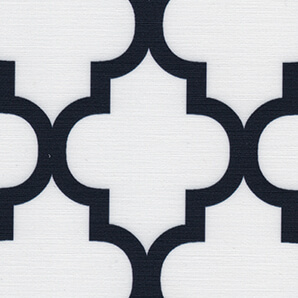 Patterns range from exuberant to classic. 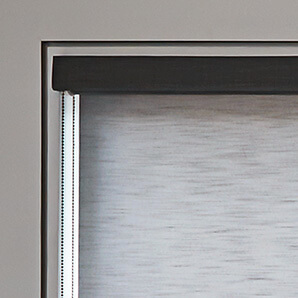 Comes complete with sewn bottom bar, finished valance & custom controls. 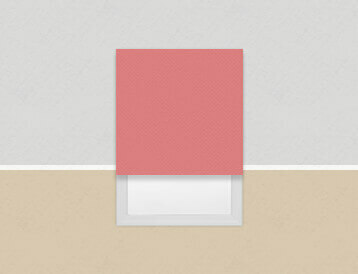 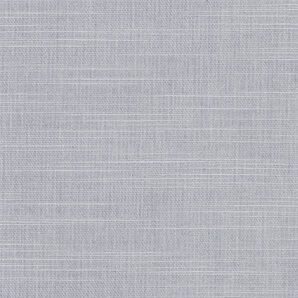 Brilliance Solid: Large selection of light blocking, solid colors comprise our durable vinyl roller shade line. 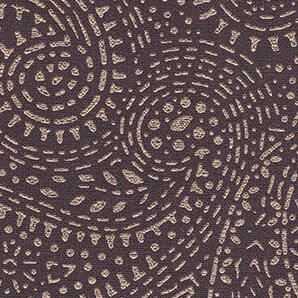 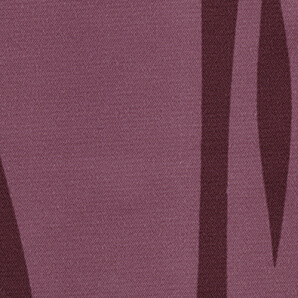 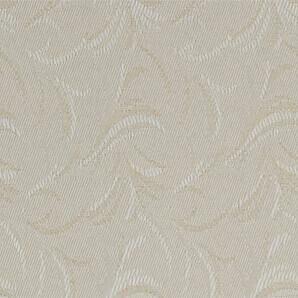 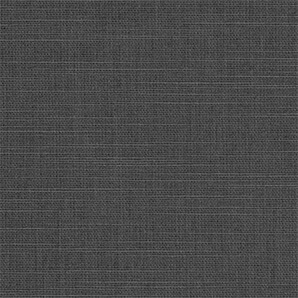 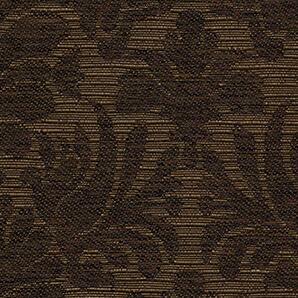 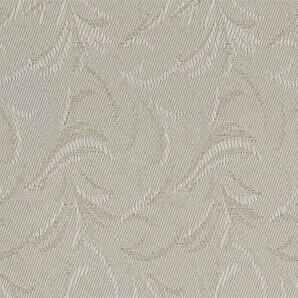 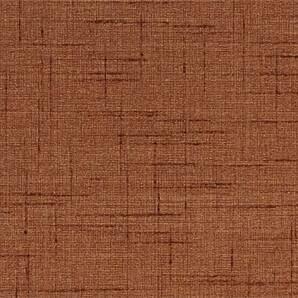 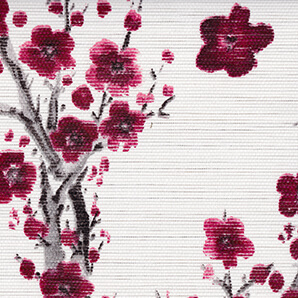 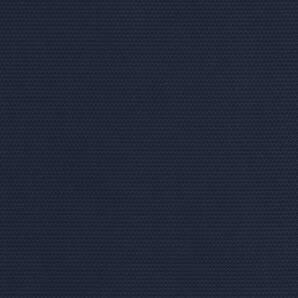 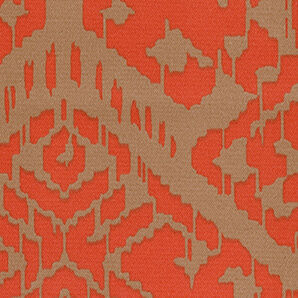 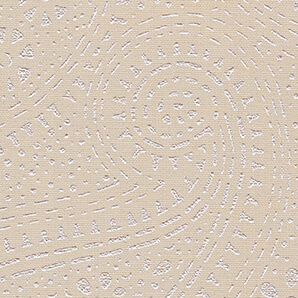 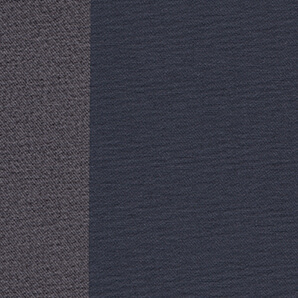 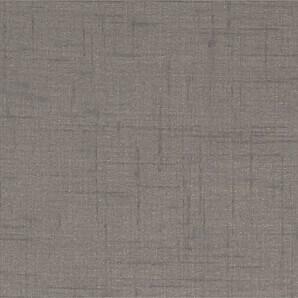 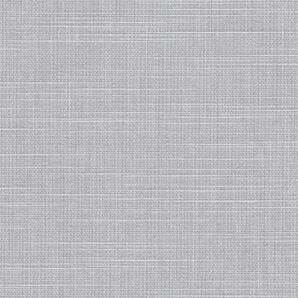 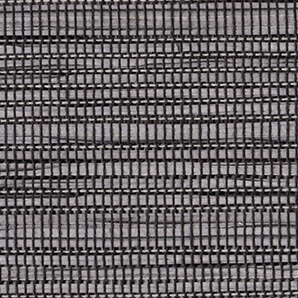 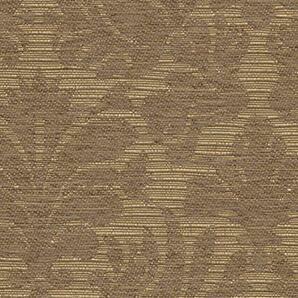 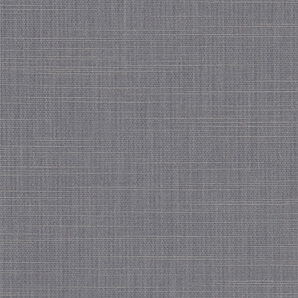 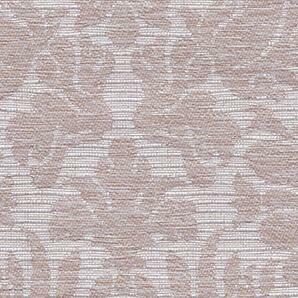 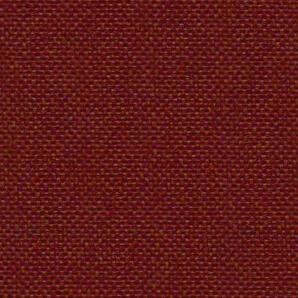 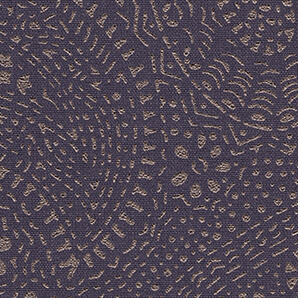 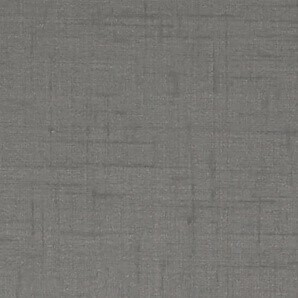 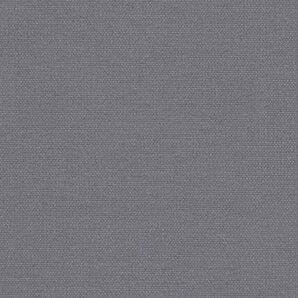 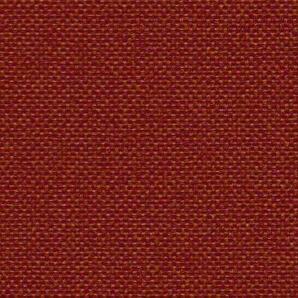 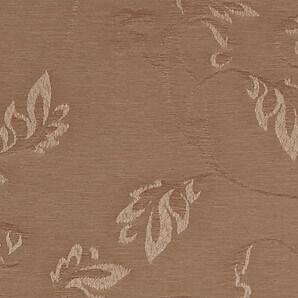 Arbor: A versatile, light filtering fabric in solid colored jacquard with a leaf motif. 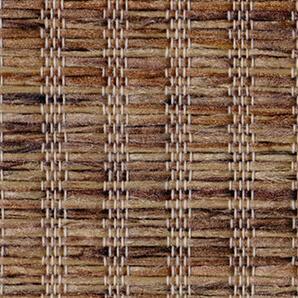 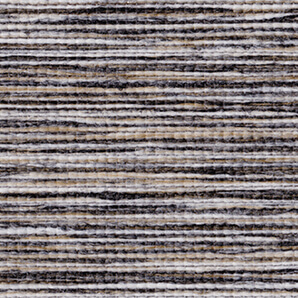 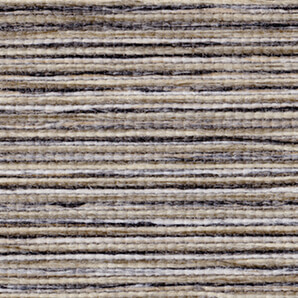 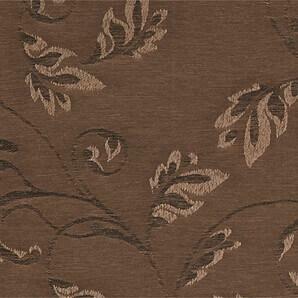 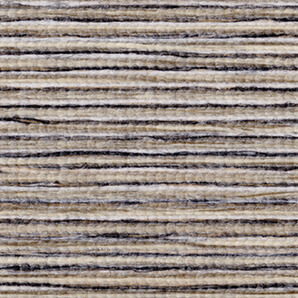 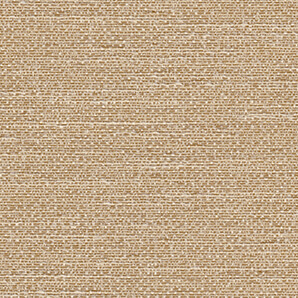 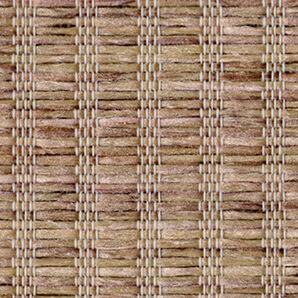 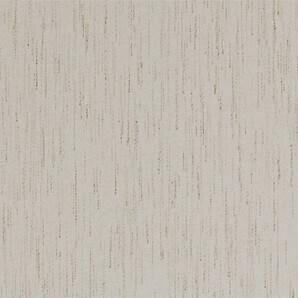 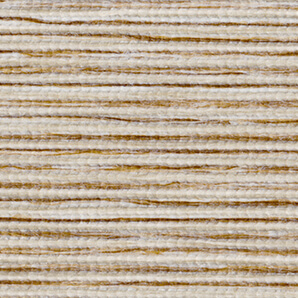 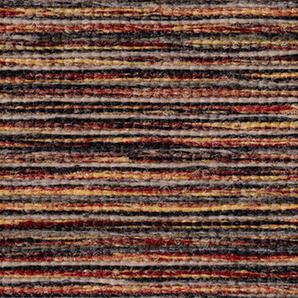 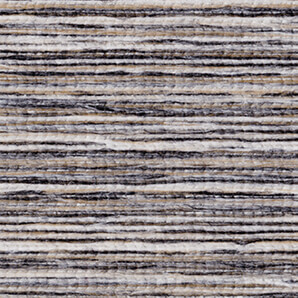 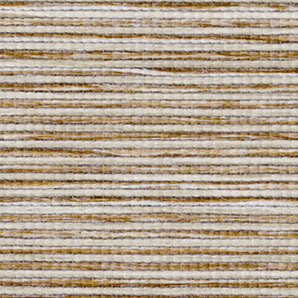 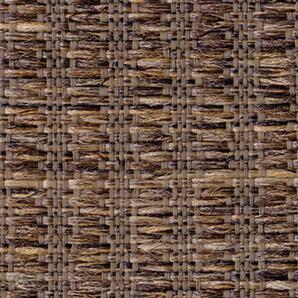 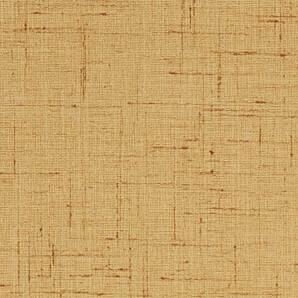 Foliage: Natural-looking polyester fibers provide an earthy, woven grasses appeal. 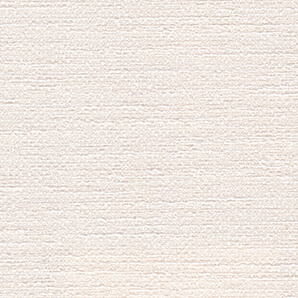 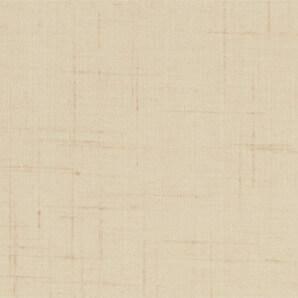 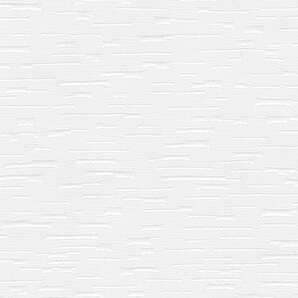 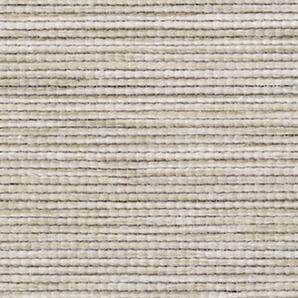 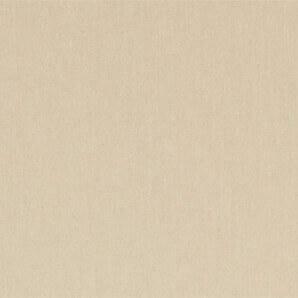 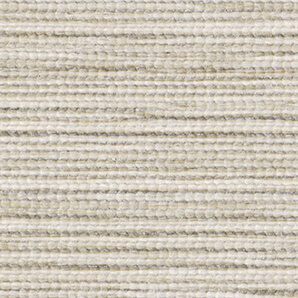 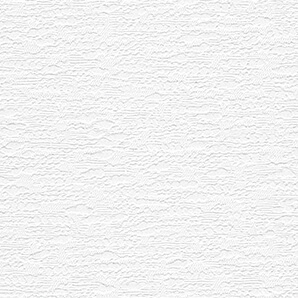 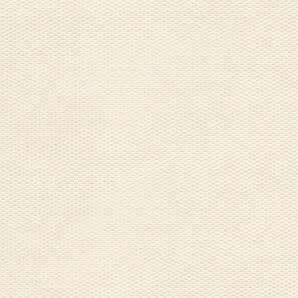   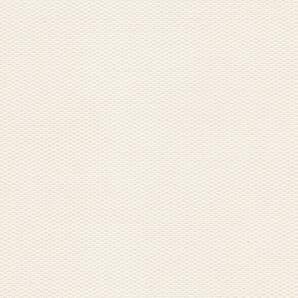 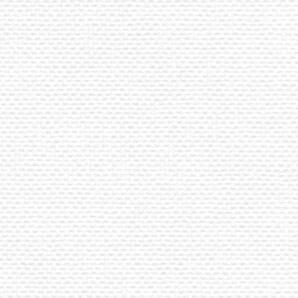 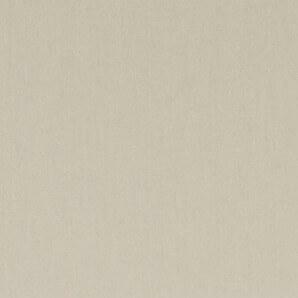 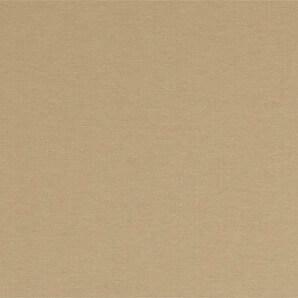  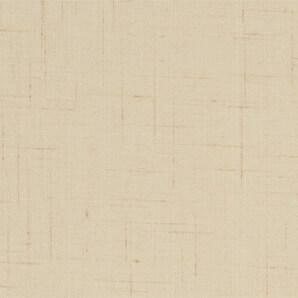 Linen: This shade is soft to the touch and has a luxurious linen look. 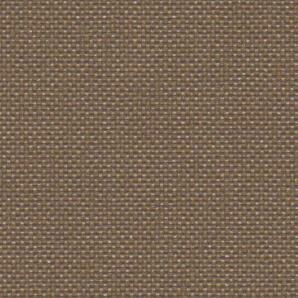 Devon: Designer colors in a light blocking liner backed fabric. 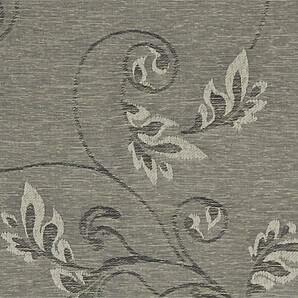 Ballet: An elegant, light filtering, flowing scroll jacquard fabric designed for the most luxurious rooms.  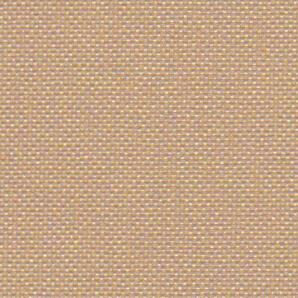 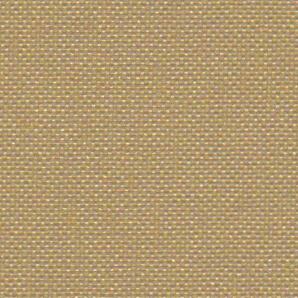 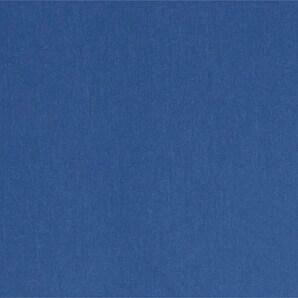 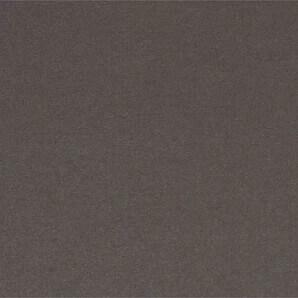 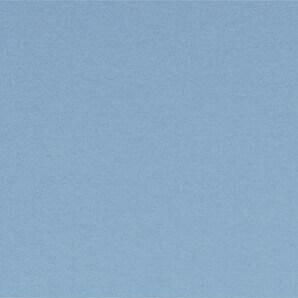 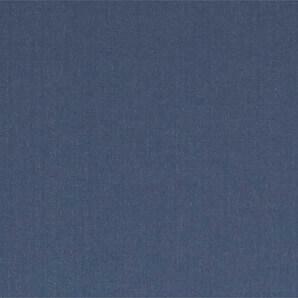 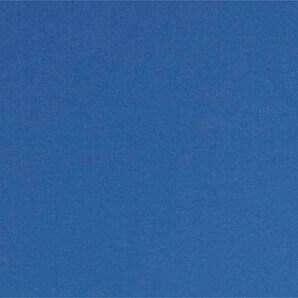   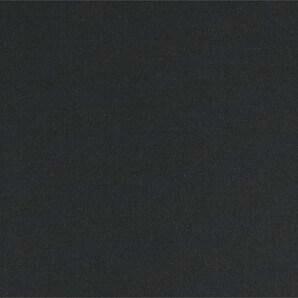   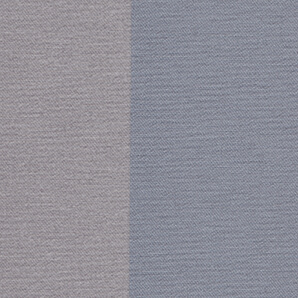 Cameo: Our basic solid, light filtering fabric available in many popular colors. 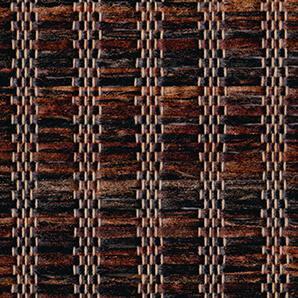 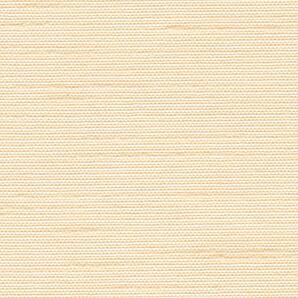 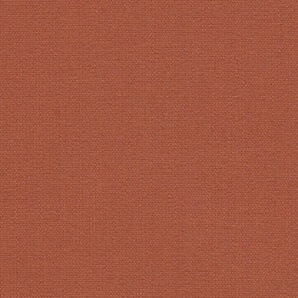 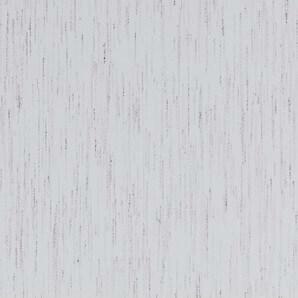 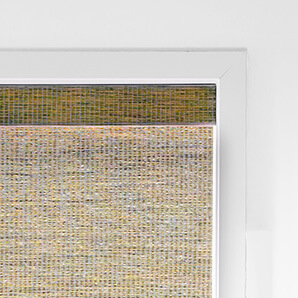 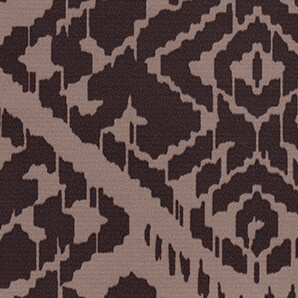 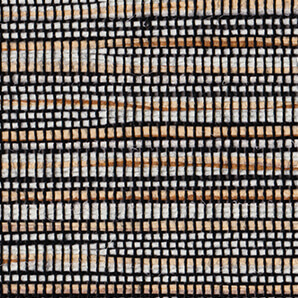 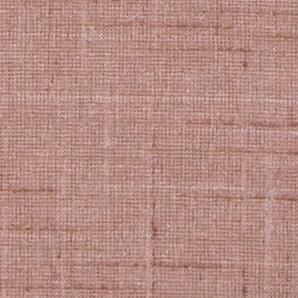 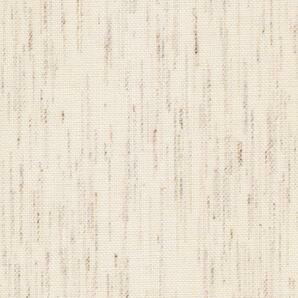 Redwood: A textured, sheer weave in rich, natural colors. 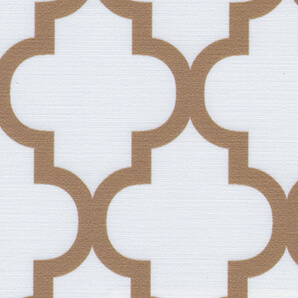 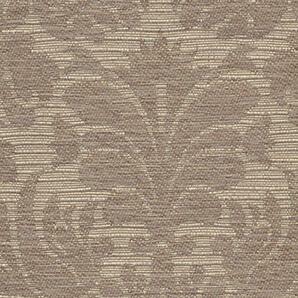 Versailles: An intricately woven, light filtering damask pattern that is sure to add flare to any room. 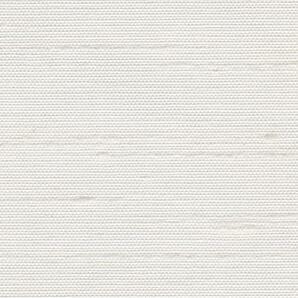 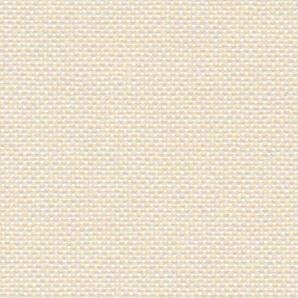 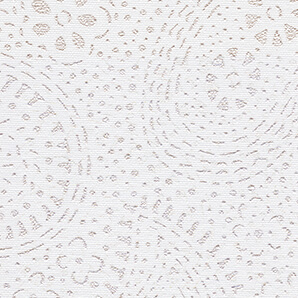 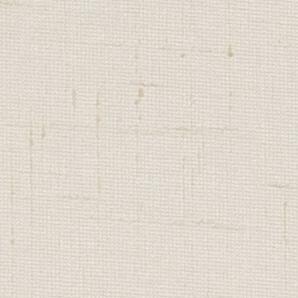 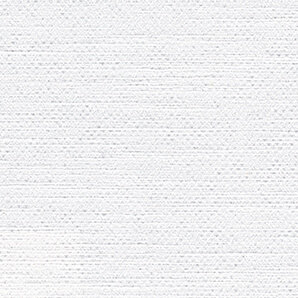 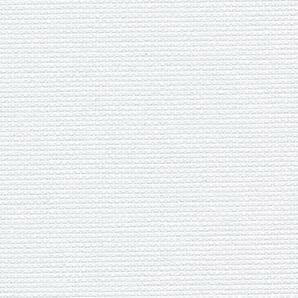 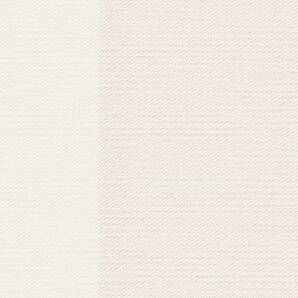 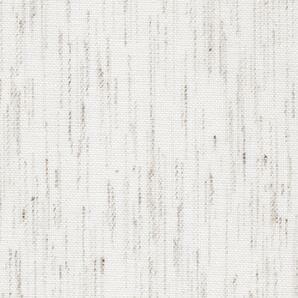 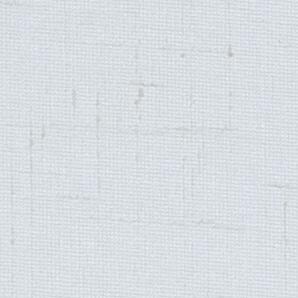  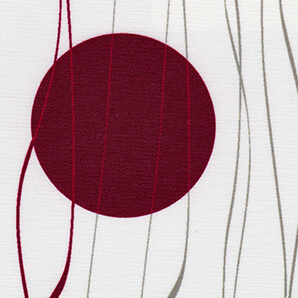 Emma: A soft, light filtering fabric with a subtle linen texture. 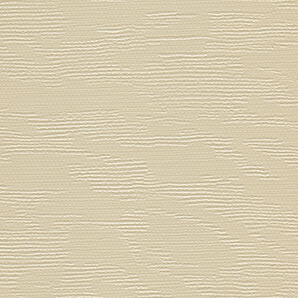 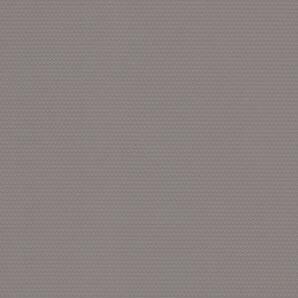 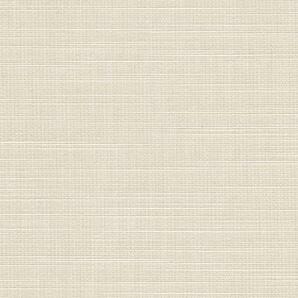 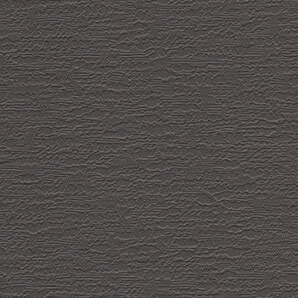 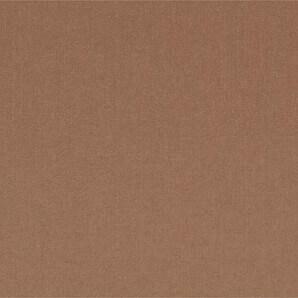  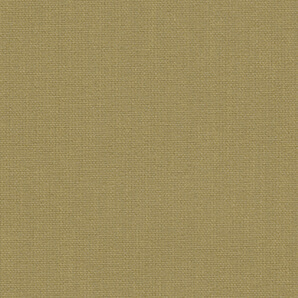 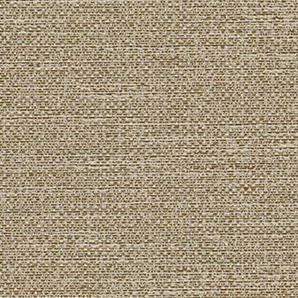 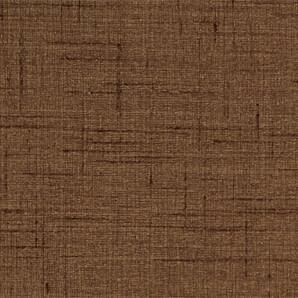 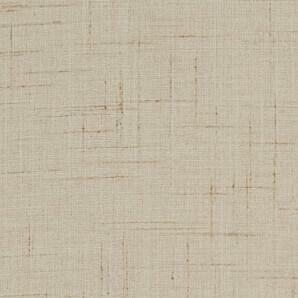 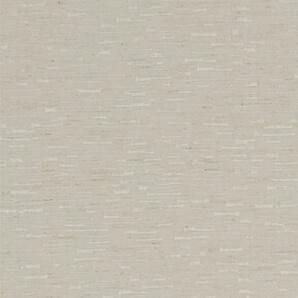 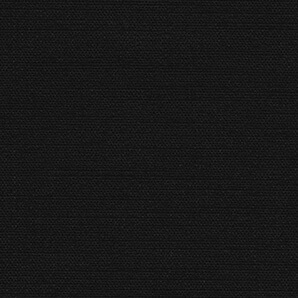 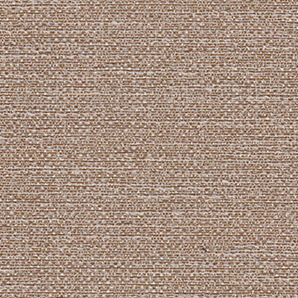 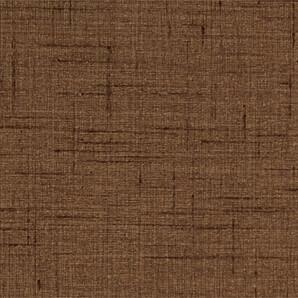 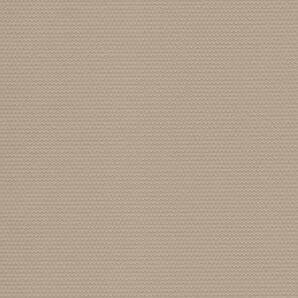 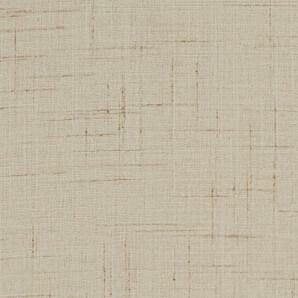 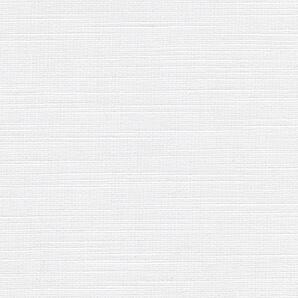 Sateen: Neutral to rich solid colors make up this simple, elegant style made with a light filtering polyester. 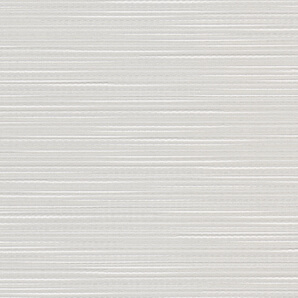 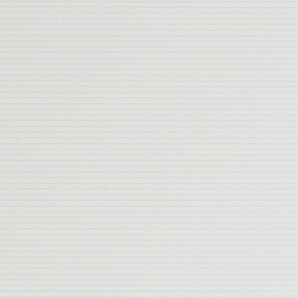 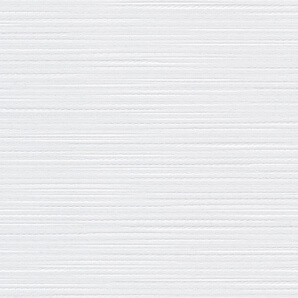 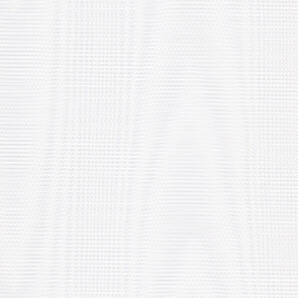 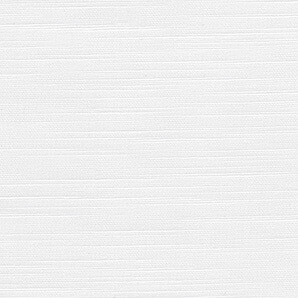 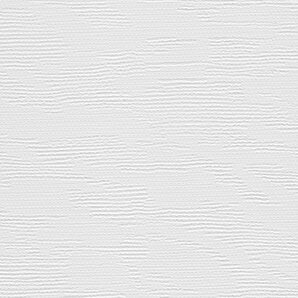 Stria: Clean and modern design with a horizontal ribbed texture and slight sheen provides a sophisticated finish. 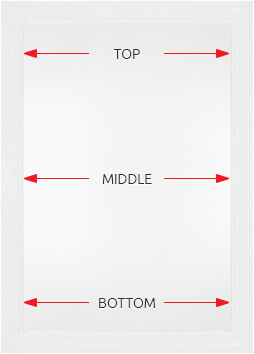 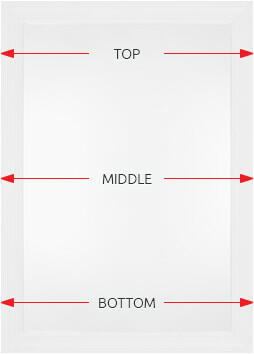 Inside Mount: Measure inside the window frame on the top. 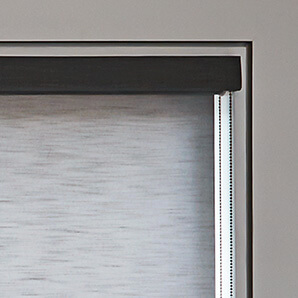 We recommended outside mounts for vertical blinds . 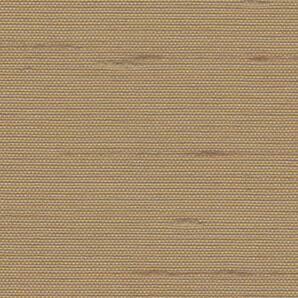 Sidewinder: Smooth, effort less lift system evenly raises and lowers shades with the pull of a chain. 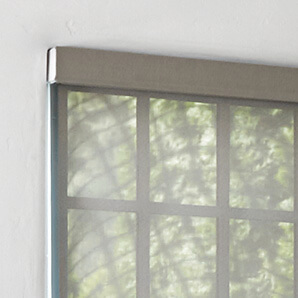 Spring Roller: Allows shade to lift up and down without the use of a cord or chain. 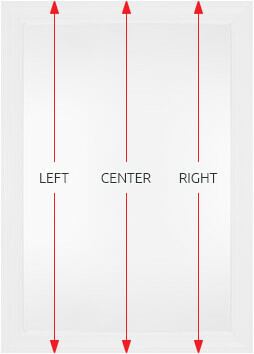 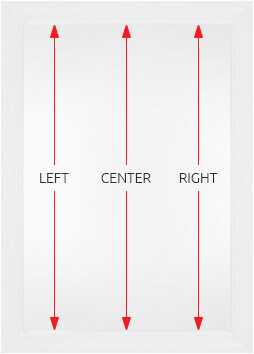 It Allows unlimited stopping positions. 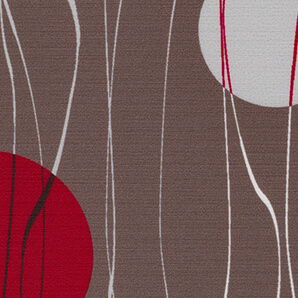 Fabric Cassette Val: A fashionable and streamlined way of covering the roller mechanism. 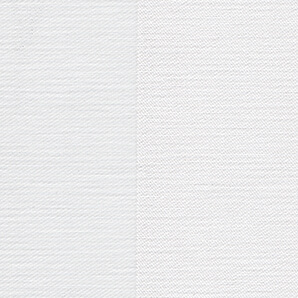 The front of the cassette will always come wrapped with the same fabric as the shade it self. 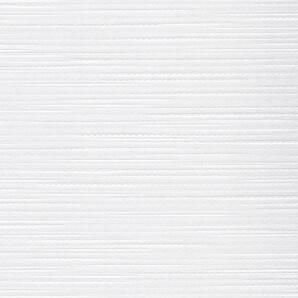 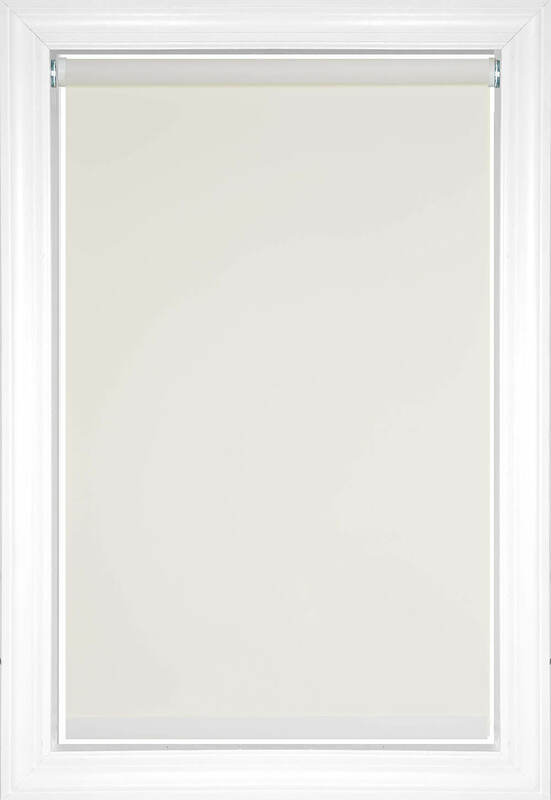 Tip to Tip: The width of your shade will measure from one tip of the hardware to the other tip of the hardware. 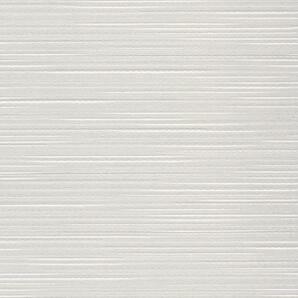 The material itself will measure up to an 1 1/4” narrower.